An authentic racing car universe featuring over 400 races with 200 unique tracks spread across three gameplay modes; Derby, Rally and Time Trial. Each championship unlocks new prestigious cars from leading brands, car improvements as well as additional races to test your lap time skills alone or against friends. 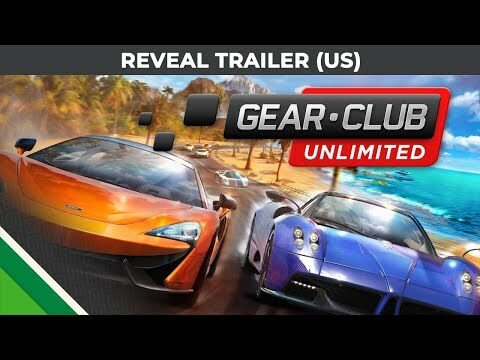 Gear.Club Unlimited was released on Switch 520d ago in the US.